As a Christian water ministry, Lifewater staff and community volunteers spend weeks, months, even years with families in their homes to help them learn healthy habits. Working side by side, they learn simple yet life-changing practices like washing hands, storing and using water safely, and keeping the area around their home clean. While working together to transform their health, a deeper transformation often begins to stir. Lifewater staff follow Jesus–their patience, courage, compassion, and joy all bear witness to their faith. When doors begin to open, we partner with Cityteam International church planters to bring the Gospel to those who have never heard Jesus cares for them. 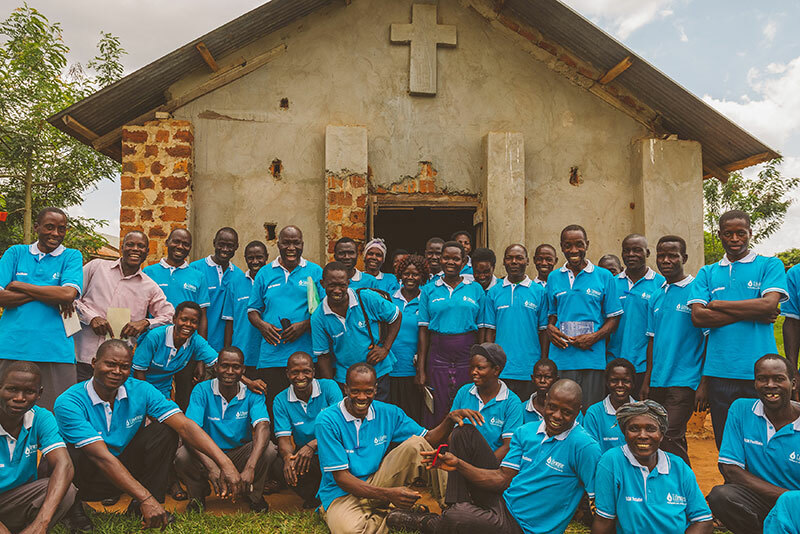 In Uganda, over 100 small, home-based Bible studies sprouted in communities where there were none, with nearly 900 participants. Participants are from many faiths, including many with Muslim backgrounds, who would otherwise not have access to hearing the story of Jesus. In June, Cityteam and Lifewater baptized 101 believers, including 91 new believers, and distributed 74 Bibles. 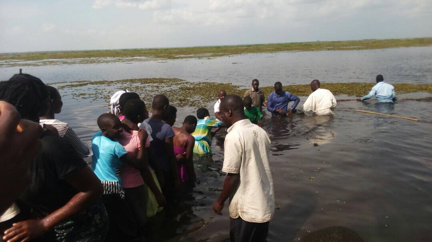 As Lifewater and Cityteam continue their partnership, please pray for these new believers and their communities. May they experience health, hope, and the fullness of life God intends for them.